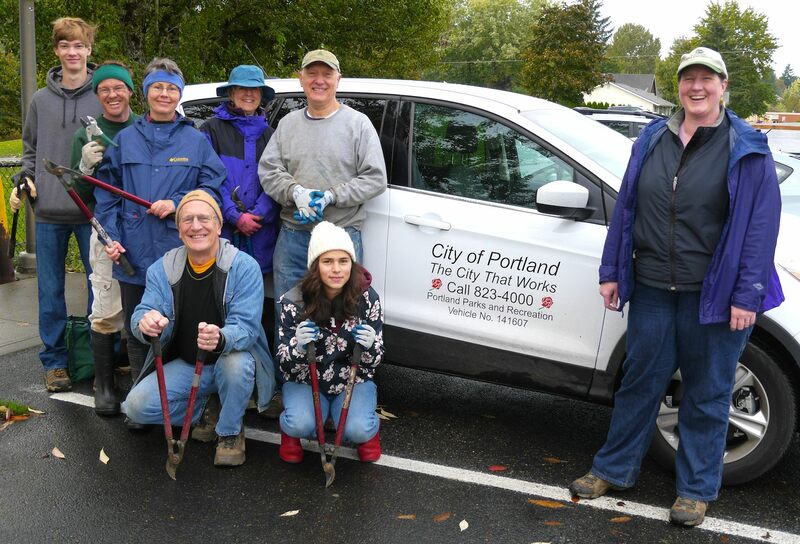 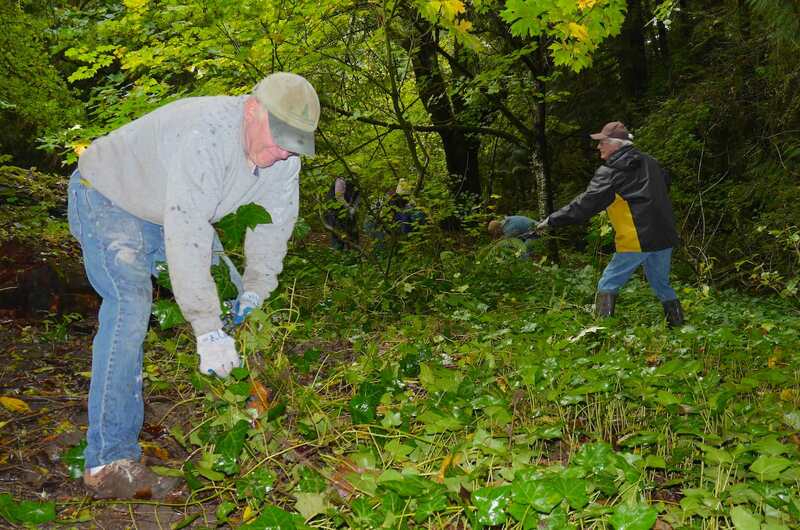 Our No Ivy Day work party was lead by Janelle St. Pierre, Ecologist, Portland Parks & Recreation. 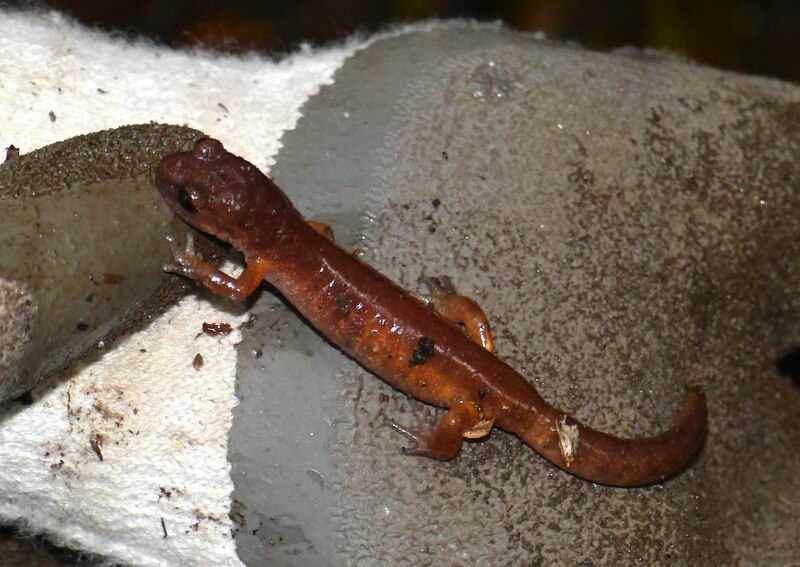 This little guy was gently escorted to a safer area so our volunteers could continue working! 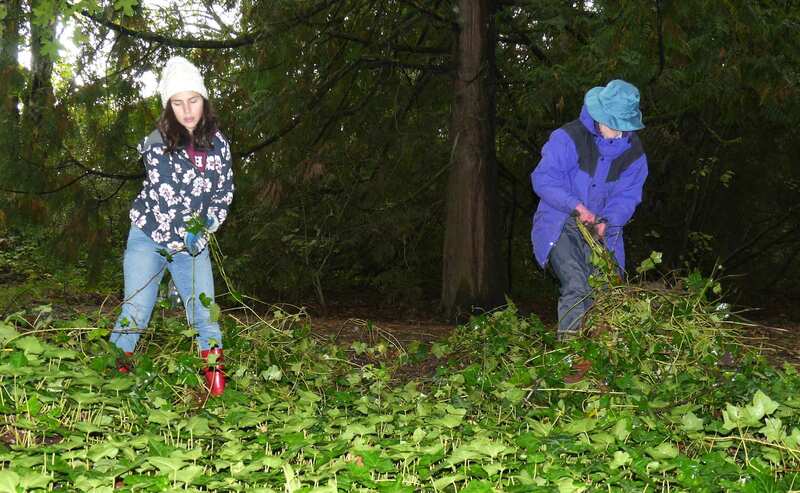 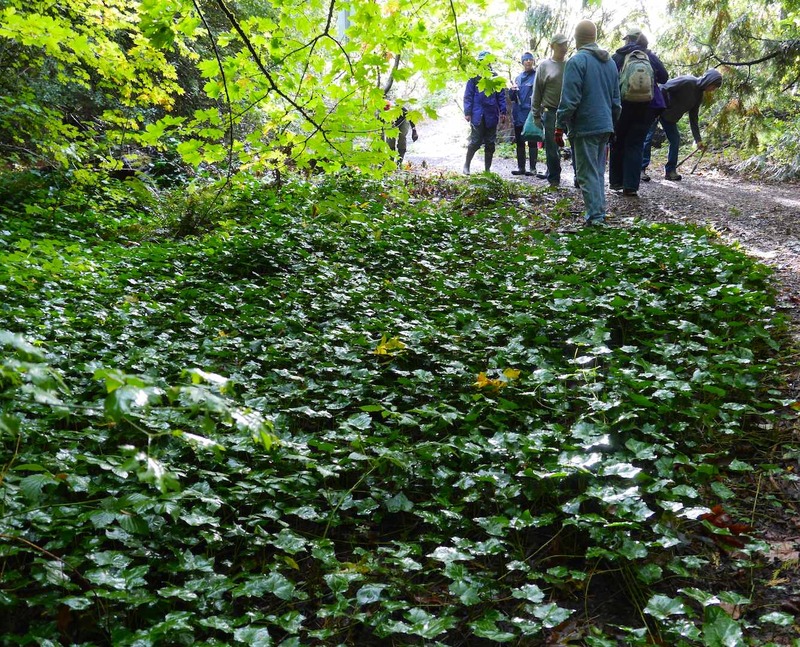 Click here to go to Portland’s No Ivy Day info page.